Here are some Kendo gifts, for you, your family, and friends. 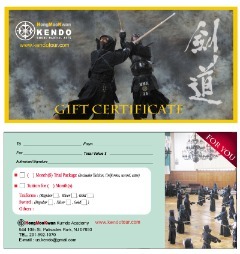 Gift certificates would be perfect presents to start Kendo. It can be a Kendo starting kit, such as, Kendo uniforms(keikogi and hakama), Kendo swords(shinai), and tuition discount. You can customize the item: one month starting kit, or six months, etc. You can choose between a regular uniform or regular sword, or high-quality uniform or high-quality sword. 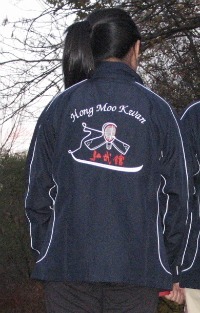 There are also hand-made, high-quality swords, uniforms, and armors available. More examples of kendo gifts. 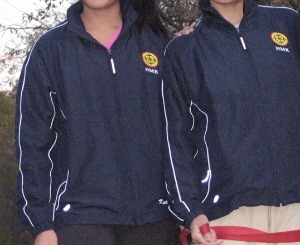 HMK also has unique, special jackets for members, and also head towels(kendo tenugui). These can be great gifts as presents. If you are interested in one of these items, come into our office and ask about it or contact us here. Subscribe for our latest offers on Kendo goods. I promise to use it only to send you Kendo Tour.